CIA silent on new drone casualties report. 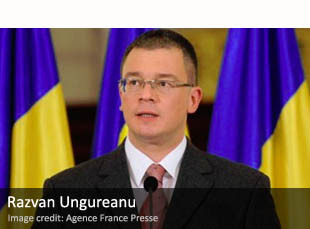 Romania spy chief nominated to replace Prime Minister. Lawsuits target Pakistan’s powerful ISI intelligence agency.